1.What Is Virgin Hair and Why Does It Matter? Virgin hair is chemically unprocessed human hair, also known as Pure virgin hair, it has to be 100% pure. 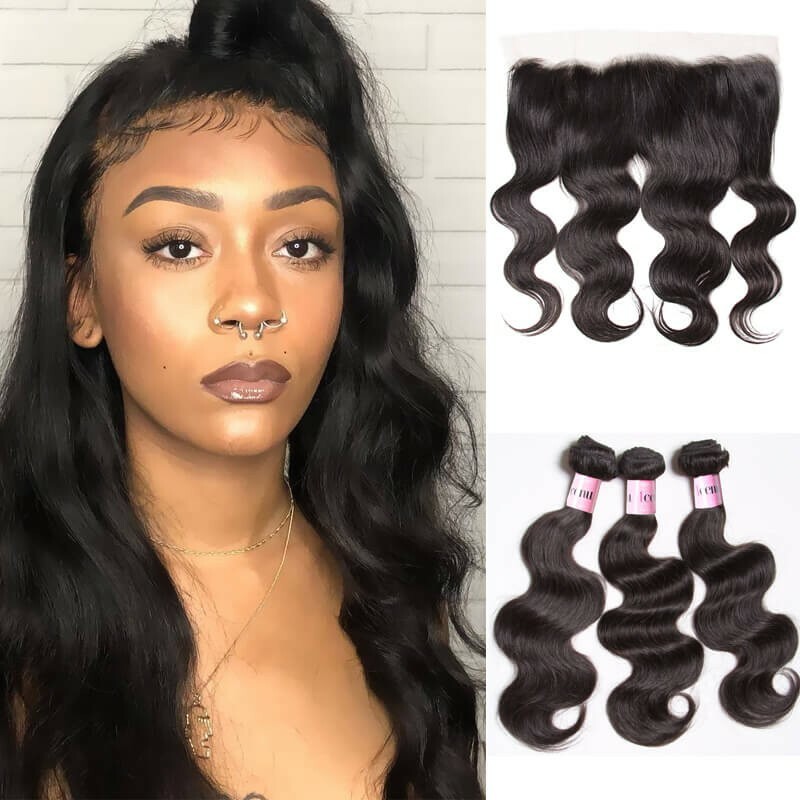 It cannot have gone through any kind of chemical processing, so when you purchase this hair, it has not been permed, colored treated, dyed, bleached, blow-dried, gone through any other chemical processing. It's from one single donor so each bundle you buy should from the same donors(the donor could be Indian, Malaysian, Brazilian, etc). This has not been exposed to any kinds of harsh agents and the cuticles all still have to be intact and running the same direction. If these things are not so, this is not true virgin hair. Here's why virgin hair is chosen: The Highest Quality Hair(But Most Expensive), Last Longer than any other types of hair extension. Remy hair: the cuticle is still intact and all the hair is running in the same direction from root to tip. Remember: Remy hair maybe come from various donor. If your hair is Remy human hair, you can dye it, you can wash it, and with good care, it should last over 6 months(if proper care). Remember: Hair vendors often mislead the client. In fact, Remy hair just means the direction of the cuticle of the hair. 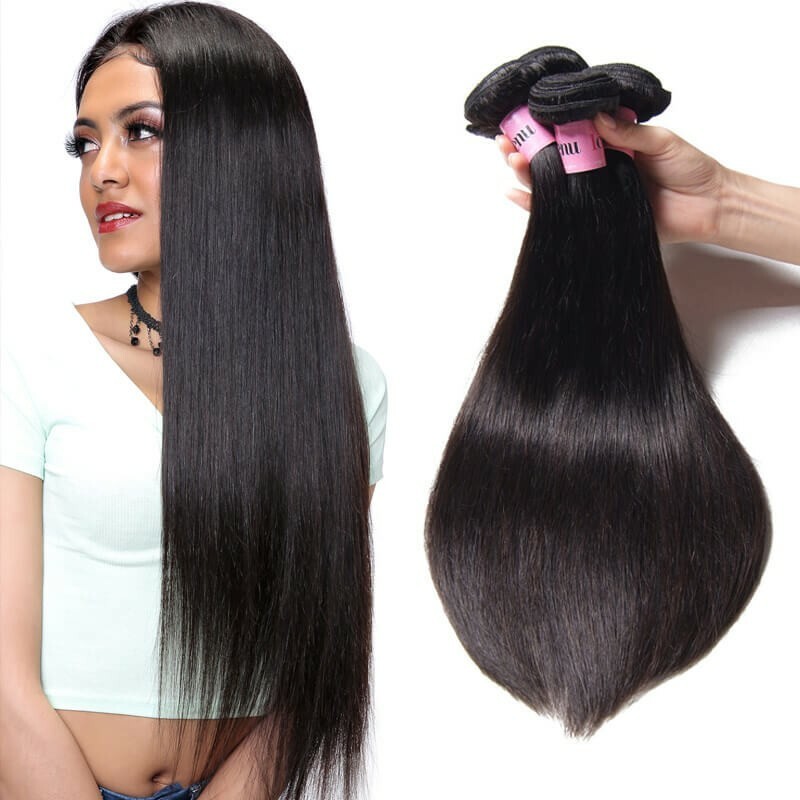 Remy hair is considered to be the fine quality of human hair because the cuticles are kept intact and not stripped, unlike in most other non-remy hair extensions. But, Remy hair is NOT the best grade of hair. 3. What's the Difference Between Virgin hair and Remy Hair? To define as virgin hair, it must the following strict standards: not been permed, dyed, colored, bleached and chemically processed in any way, comes from one single person. 1. The best thing of virgin hair weave is that it can last no less than a year with proper care and maintenance. 2. With Virgin hair, you have to care for it just like your own natural hair, because virgin human hair is lace of these processes, the cuticles are intact. However, this also means that more work is required in order to maintain the look and feel of the hair. 3. 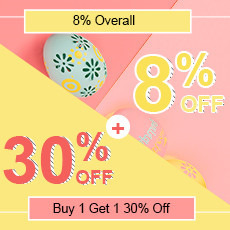 Moreover, the color that appears in the hair weave is natural, which is why you see only this color available when virgin hair bundles are offered. Note:Remy hair is probably the most misunderstood and overused phrase in the hair industry. 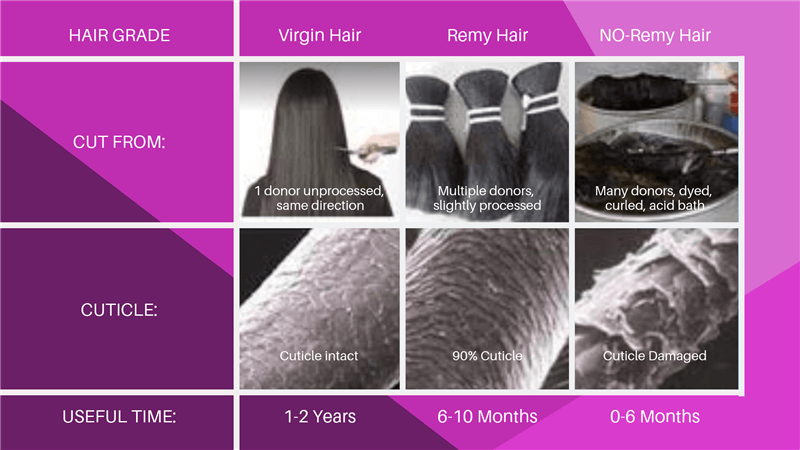 Remy hair is achieved when the cuticles are still intact and not stripped, and most importantly it's bundled so that the cuticle lays in the same direction from the time the hair is cut from the donor. Preserving the hairs' cuticles and aligning them in a unidirectional fashion creates hair extensions that are completely natural in appearance. Any other product does not fit the bill. The truth is, 98.99% of all human hair out there has been chemically treated in one form or another. 4. How to Tell the Difference Between Virgin Hair and Remy Hair? 1. One simple way to tell if a hair weave has chemicals is by smelling it, as chemically processed hair will have that beauty supply odor or a harsh, strong chemical scent. 2. You can see the color to distinguish. 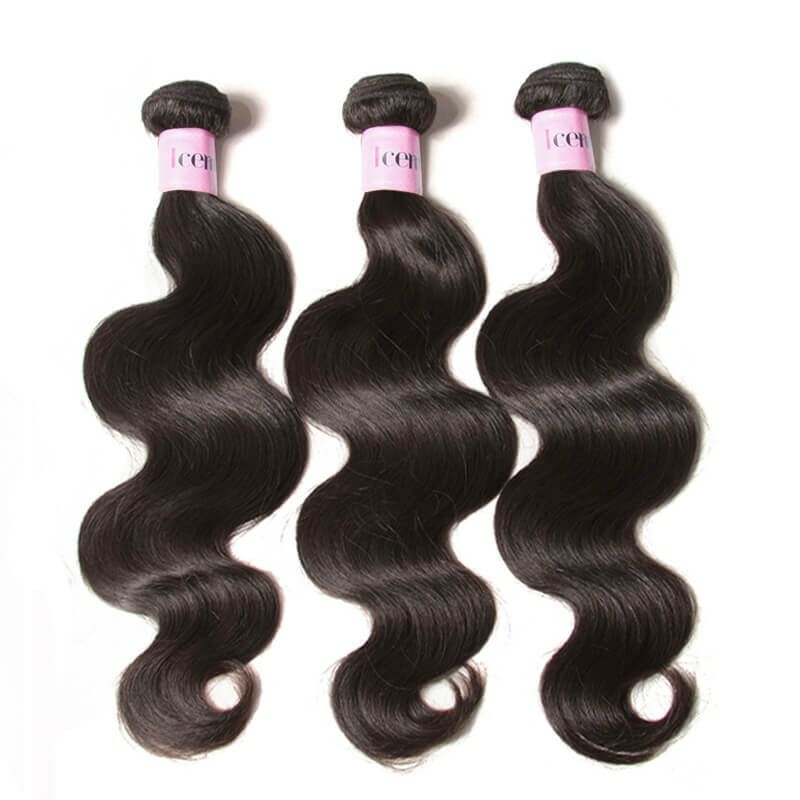 You should also know that most virgin weave hair sold in salons are dark. 5.Is Virgin Hair Better Than Remy Hair? The answer is according to your own need. 1.Virgin hair and Remy hair both are 100% natural human hair. The difference is that the donor of Remy hair used to dye, perm or bleach his or her hair while the donor of 100 virgin human hair doesn't use any chemical products. And Remy hair needs to be rearranged but unprocessed virgin hair always comes as it is. 2.Virgin hair is more precious and expensive, and it's the best product among all the hair extensions. But both of the virgin and Remy hairs are smooth, healthy with perfect shape and quality. 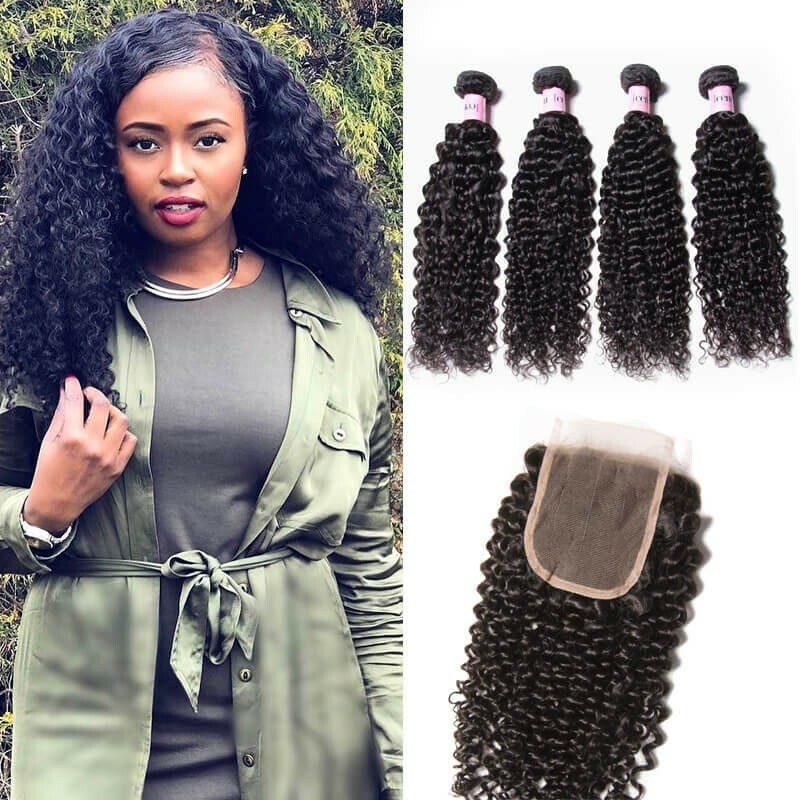 3.Remy hair extensions are the most popular human hair extension on the market due to the quality and price.You will also get that natural look because the hair is going the direction it is supposed to (unlike other non remy hair bundles or weaves). 6. What is No-Remy Hair? Non-Remy hair is hair that does not have its roots aligned (Roots and tips not traveling in the same direction). 7. What is the Difference Between Remy and Non-Remy Hair? The biggest difference is to check whether the cuticles are kept intact and not stripped. One way you can test it is to make sure that if you wet your hand, dip it in some water, you go down, it is gonna feel really really smooth. You dip your hand back in the water, you're gonna go up, it is gonna kind of feel rough and that's what you want. If it feels smooth going down and smoothes going up that means that the cuticle has been removed. 8. So What Side Are You on? Virgin, Remy or Non-Remy Hair? Generally speaking, all natural virgin hair collected is remy hair since it was never mixed with other hair or realigned. This helps explain why remy hair is generally much cheaper than virgin - it's mixed with many peoples' hair. Some customers express that remy is softer/shinier and therefore better; it’s most likely been chemically treated (think dipped in acid or silicon) and will not last very long after its first couple of dyes and perms. Virgin Hair vs Remy hair vs Non-Remy hair, Which is Best? 1 Virgin hair is the best product among all the hair extensions, it is more precious and expensive. 2. Virgin hair weave is from one donor, and what I mean from one donor is that one person of the hair that you are giving.Remy hair is from multiple donors with slightly processed.No Remy hair is coming from various donors, the hair is going to different direction, are not going in the same direction. 3.Virgin and Remy hair: the cuticle is still intact and all the hair is running in the same direction from root to tip.While,non-remy hair has both the roots and the tips mixed up. Properly matting and inversion will occur. 4. Virgin hair bundles are going to be the some of the most expensive hair that you can buy but it lasts longer than any other types of hair extension. Virgin hair and Remy hair both are 100% natural human hair. Both of them are smooth, healthy with perfect shape and quality. Remy hair extensions are worn by women who love fashion around the world and are in high demand, and it can blends well with their own hair. Besides, compared the higher price of virgin human hair, I prefer Remy hair weaves. You can read more about the difference among virgin hair vs remy hair and non remy hair here. 9. 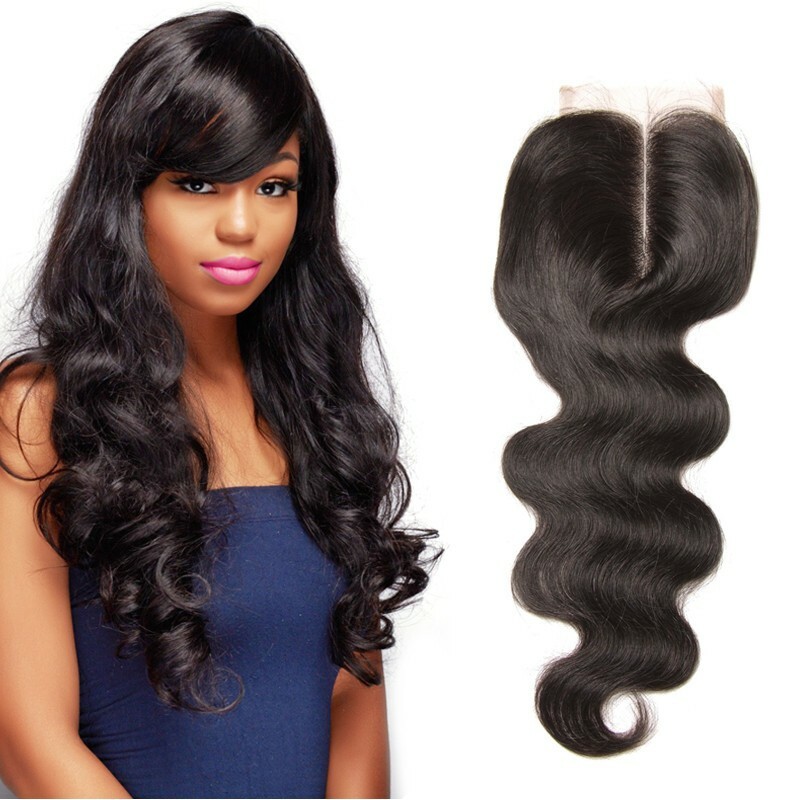 What Are the Benefits of Virgin Hair Weaves? 1. Good virgin hair can give you more options.You can choose different hairstyles to show your beauty greatly. For special occasions such as a wedding, you may try extravagant styles. 2. Another major benefit of virgin hair is that it is low maintenance. 3. One issue about women hair is shedding, virgin hair comprises of thick and strong strands which do not break easily. 4. The fact that natural hair allows you to style it however you want makes it a great choice for any woman. 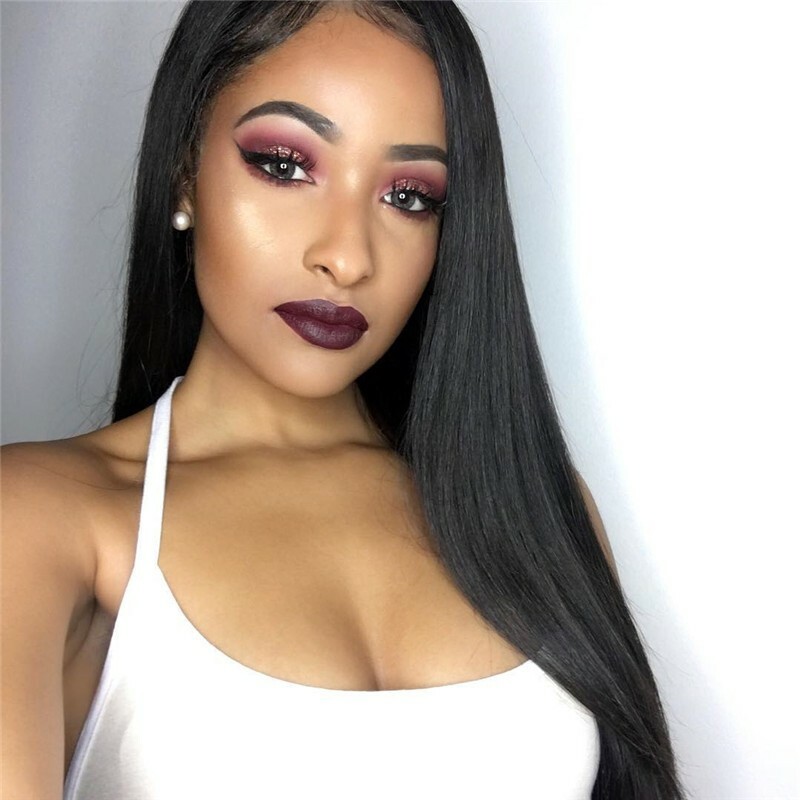 Whether you want to wear clip-in extensions or you are interested in hair weaves, with true virgin hair extensions you should be able to look perfect any time of the day. Can Virgin Weave Hair Be Bleached/Dyed? Yes.Virgin hair extensions are the best type of weaves for dying. Because this hair has not been chemically processed in any way, they can be dyed with minimal damage to the hair. While it's best to avoid overly harsh chemicals,virgin hair extensions can be lightened or darkened as natural hair. How Long Does Virgin Human Hair Last? It can last up to 1 year if proper maintenance. Does Virgin Hair Tangle, Shed? Virgin hair does not tangle or matte (if properly cared for). Hair that has been stitched on a weft will have some shedding, which is normal. However, shedding is very minimal when the wefts are intact and have not been cut. Can I Color Virgin Hair Extensions? Yes. The hair extensions can be colored. As a general rule it is easier to darken the hair than to lighter the hair. We highly recommend having your hairdresser dye the extensions as you will get the results you want, coloring them yourself always poses a high risk of not coming out the shade you want. If you can not get to a salon, always use a good quality hair dye and test a small sample first. Yes, it is 100% human hair, like your own hair. You can curl and straighten the hair as desired. You are able to use a thermal (hot) tool to straighten, curl, crimp, etc. Keep in mind the hair does not have all the nutrients that a strand growing from your scalp will. Heat damage can cause breakage and dryness. Therefore, it is imperative that you use a heat-protecting product, always co-wash your hair, and protect it during sleep hours. How to Care for Virgin Hair Extensions? You should treat your extensions as you would your real hair. Also, avoid using excessive amounts of heat and products. A non-sulfate shampoo and conditioner are recommended. 100% virgin hair can last longer than any other types of hair extension if it's properly taken care of.In this video,here are some virgin remy hair care tips for you,hope you can take care your hair better and last longer. Still confused about the difference between the hair we offer? We’re happy to help answer any of your questions!